Exporting an Apple contact list to the CSV format lets you easily import the contacts into other email clients or view them in a spreadsheet program like Microsoft Excel. However, by default, the Contacts or Address Book program on a Mac will export entries to the vCard file format with the VCF file extension. CSV is much more common and works with lots of different email clients. 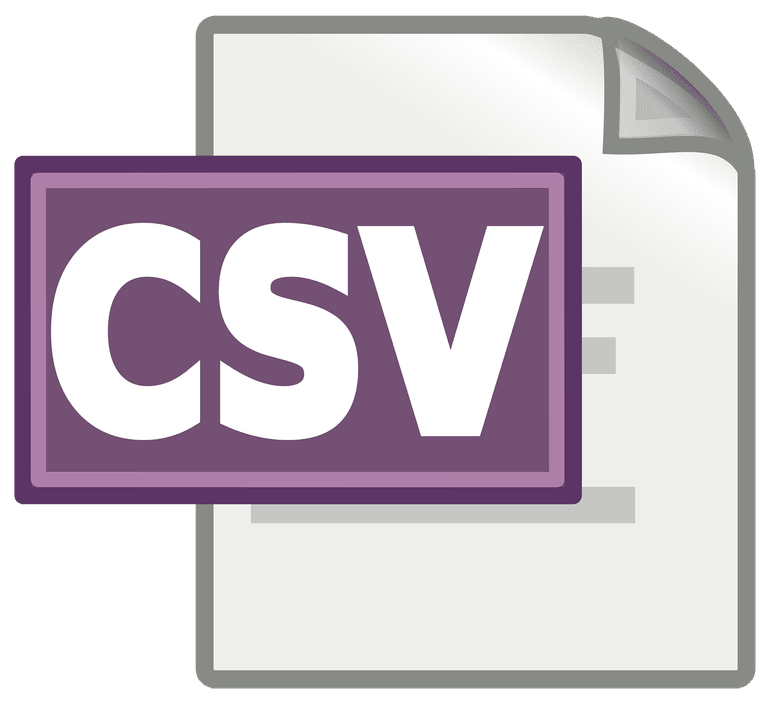 There are two ways to get your contacts into the CSV file format. You can either use a dedicated tool that does it from the start or you can get the contacts into the VCF format first and then convert the VCF file to CSV. This method involves using a program called AB2CSV, which lets you save the contacts to the CSV file without having to create the VCF file first. Take note, however, that it is not free. Skip down to the next section below if you'd rather have a free option. Select Mode > CSV from the menu. To configure which fields will be exported, go to AB2CSV > Preferences and then click the CSV tab. Choose the File > Export menu item. Pick a folder for where the CSV file should be saved. Open the Applications menu in Finder. Pick the list you want to export, such as All Contacts. From the Contacts menu, use the File > Export > Expert vCard menu item. Name and save the exported list of contacts. Now that the contacts are in the VCF format, you can use a VCF to CSV converter like vCard to LDIF/CSV Converter to make the CSV file. Upload the VCF file to that website and pick CSV as the output format. You can change any other settings you want, too. Just hit the convert button when you're done to make the CSV file.